What Does the Last Name Nuñez Mean? A very common last name in Spanish, Nuñez has an interesting story and it's uncertain exactly what it means. Whether you're interested in the origin of the name or researching your family genealogy, we have a few resources to help you get started. What Is the Origin of Nuñez? Nuñez is a patronymic surname. This means that a few letters were once added to the name of a paternal ancestor. In this case, Nuñez comes from the given name Nuño, accompanied by the traditional patronymic suffix - ez. The personal name Nuño is of uncertain derivation. It may be from the Latin nonus, meaning "ninth"; nunnus, meaning "grandfather"; or nonnus, meaning "chamberlain" or "squire." Nuñez is the 58th most common Hispanic surname. Nunes is a common Galician and Portuguese variant of Nuñez. Is the Spelling With "ñ" or "n"? While Nuñez is traditionally spelled with the Spanish ñ, it is not always included when writing out the name. Part of this is due to the fact that English keyboards do not make typing the tilde-accented "n" easy, so the Latin "n" is used in its place. Some families also simply dropped the accent at some point in time. Whether it is spelled Nuñez or Nunez, the pronunciation remains the same. The letter ñ signifies a double "n" letter, which is unique to Spanish. You will pronounce it "ny" just as you would in señorita. Tip: To quickly type ñ on a Windows computer, hold down the Alt key while typing 164. For a capital Ñ, it is Alt and 165. On a Mac, press Option and the n key, then the n key again. To capitalize that, hold the Shift key while typing the second n.
Since Nuñez is such a popular name, you will encounter it often. When it comes to celebrities and well-known people, there are a few that are particularly interesting. Samuel Nunes: Born Diogo Nunes Ribeiro in Portugal, Samuel was a physician and one of the first Jewish immigrants to the Georgia colony in 1733. Where Do People With the Nuñez Surname Live? According to Public Profiler: World Names, the vast majority of individuals with the Nuñez surname live in Spain, specifically in the Extremadura and Galicia regions. Moderate concentrations also exist in the United States and Argentina, plus small populations in France and Australia. Public Profiler doesn't include information from all countries, however. For example, Mexico and Venezuela are excluded from the database and Nuñez is rather common in both countries. Are you interested in researching your ancestry? 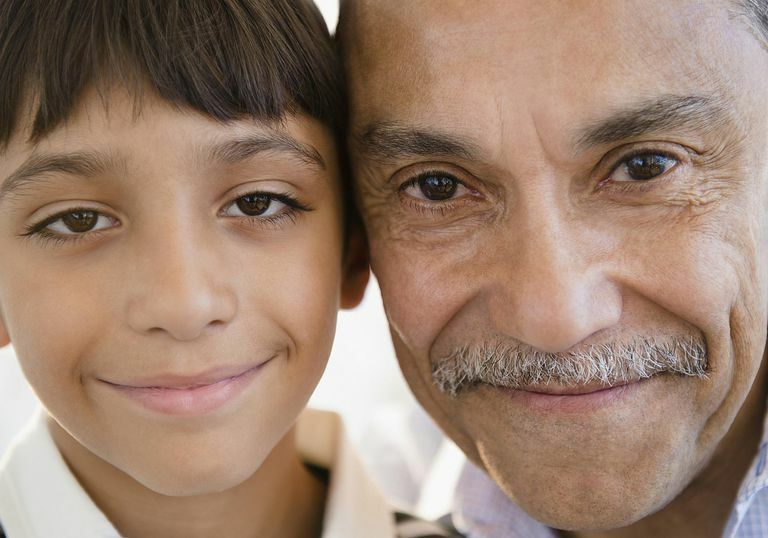 Explore these resources targeted specifically to the Nuñez family name. Nunez Family DNA Project: Males with the Nunez or Nunes surname are welcome to join this Y-DNA project. It is geared toward a combination of DNA and traditional genealogy research to explore shared Nunez heritage. FamilySearch: NUNEZ Genealogy: Explore over 725,000 historical records and lineage-linked family trees with entries for the Nunez surname. It is a free website hosted by the Church of Jesus Christ of Latter-day Saints. NUNEZ Surname & Family Mailing Lists: RootsWeb hosts several free mailing lists for researchers of the Nunez surname. The archive of posts is a good research tool if you're tracing your family lineage. Cottle B. Penguin Dictionary of Surnames. Baltimore, MD: Penguin Books; 1967. Hanks P. Dictionary of American Family Names. New York, NY: Oxford University Press; 2003. Smith EC. American Surnames. Baltimore, MD: Genealogical Publishing Company; 1997.